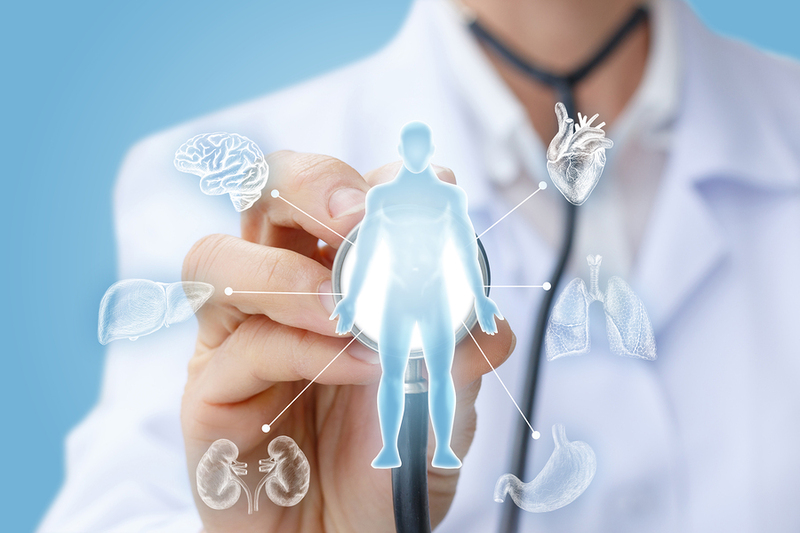 Integrative medicine is the practice of medicine that incorporates all of the healing arts that have been shown to be useful in creating and maintaining good health. Here at Bradenton East Integrative Medicine we approach each person as an individual looking at all the underpinnings of health: food, family, exercise, love and connection with community. We work with you to devise a treatment program. If you need help with lifestyle change or use of herbs or medications, if you need a hospital stay or surgery, if your problem is best addressed with acupuncture…all these are considered. All our treatments are based on current evidence and science, combining the best of traditional and alternative medicine. Functional medicine is an evolution in the practice of medicine that better addresses the health care needs of the 21st century. By shifting the traditional disease-centered focus of medical practice to a more patient-centered approach, functional medicine addresses the whole person, not just an isolated set of symptoms. Functional medicine practitioners spend time with their patients, listening to their histories and looking at the interactions among genetic, environmental, and lifestyle factors that can influence long-term health and complex, chronic disease. In this way, functional medicine supports the unique expression of health and vitality for each individual.